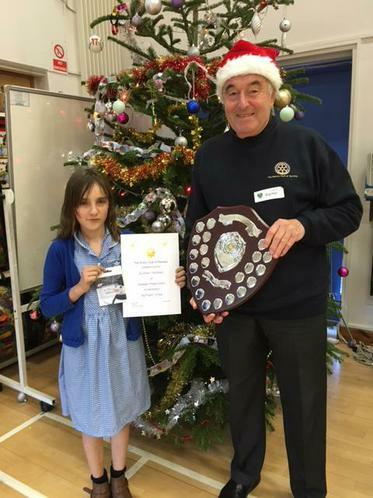 Congratulations to Elisha, who was awarded the Rotary Star for this term. She works so hard in school to follow the Ashbeach Code and be a good role model, even though she finds things tough at times. She has also worked hard to develop positive relationships in school. 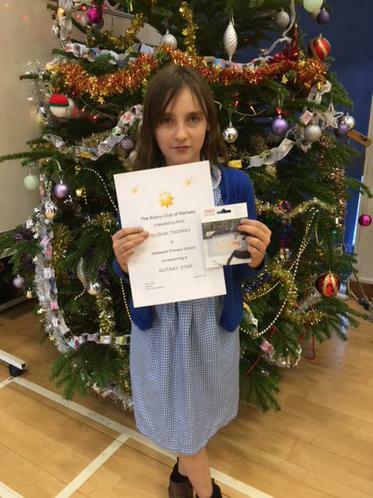 Well done Elisha, we are very proud of you!